Yesterday, on August 17, Danell Leyva won a silver medal in the men’s parallel bars and the horizontal bar at the Rio Olympics 2016. Since his performance last night, fans all over the world are searching for terms like, “is Danell Leyva Jewish?,” “Danell Leyva ethnicity,” and “Danell Leyva Olympics 2016.” If you are also wondering about the same things, don’t worry, because we will clear up all your questions about Danell Leyva’s nationality. Danell Leyva was born on October 30, 1991 in Mantanzas, Cuba. His mother, Maria Gonzalez and his father, Johann Leyva were both members of Cuba’s National gymnastics team. His mother and father got divorced, and his biological father now lives in Spain. His stepfather, Yin Alvarez is also his coach. Danell’s mother and biological father are originally from Cuba, however, they moved to Miami when Danell was just a year old. 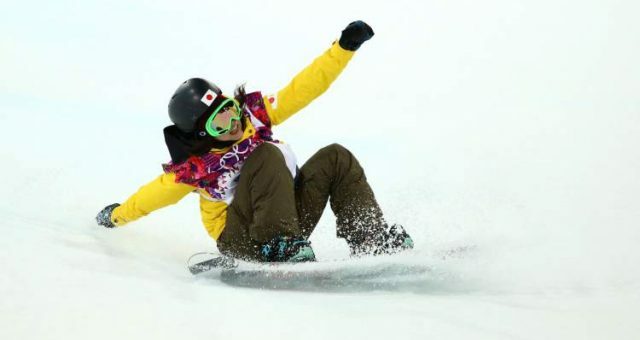 His stepfather, Yin also immigrated to the United States by swimming across the Rio Grande, right when his team was participating in a competition in Mexico. Later on, both Yin and Danell’s mother Maria opened up a gym in Miami and they got married in the year 2001. So, to answer your question about Danell’s ethnicity, he is not Jewish, at all. He is a Cuban-American gymnast representing United States at the Rio Olympics 2016. Interestingly enough, he was the victim of a vicious dog attack just weeks prior to his Olympic performance, when he tried to separate two of his family’s dog from fighting each other. He got in the middle of it, worried they might turn on his mother, and ended up with several gaping wounds in his left leg! Beleive it or not, he was bit by the same dogs four years ago when he was preparing for the American Cup. It’s a good thing he healed up quickly and got to compete because he gave the performance of his life! On Tuesday, Danell landed up with a silver medal with a score of 15.900. Oleg Verniaiev of Ukraine earned the gold medal with a score of 16.041. The bronze medal went to Russia’s David Belyavskiy with a score of 15.783. This is the first time U.S.A earned a silver medal in men’s parallel bars. The last time anybody won a silver medal in the same sport was Jair Lynch, that too in the Atlanta 1996 Olympic games. Additionally, Danell also earned a silver medal in the horizontal bar with a score of 15.5. 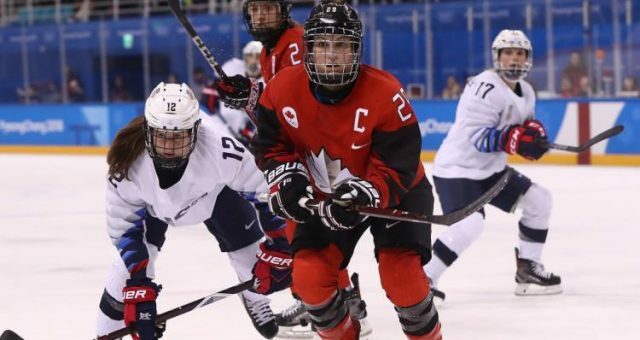 Danell has three Olympic medals in total. 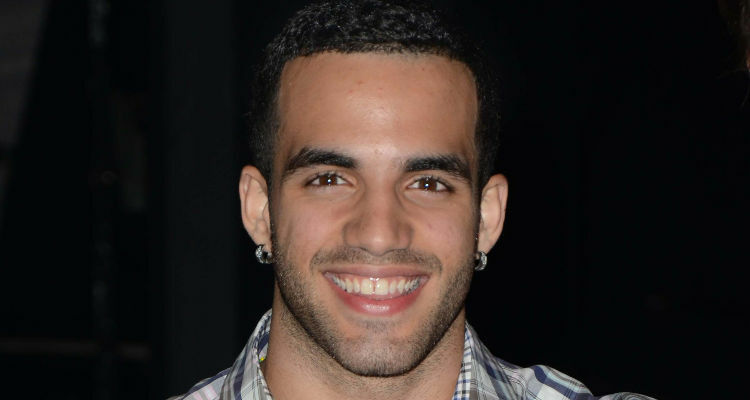 If you want to know more information about Danell Leyva’s nationality or ethnicity or want to know other details about his personal life, then feel free to click here. Also, keep watching Rio Olympics 2016 and cheer for your favorite participant.